Most nutritious fruits known. A fast growing shrub that is very thorny. 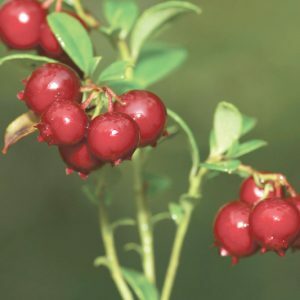 4-5 meters of upright thick branches which produces fruit with a deep red/orange colour. Ripens end August. Pollinator recommended.